Great Taste, the world’s most coveted blind-tasted food awards, which celebrates the very best in food and drink, has announced the Great Taste stars of 2016. 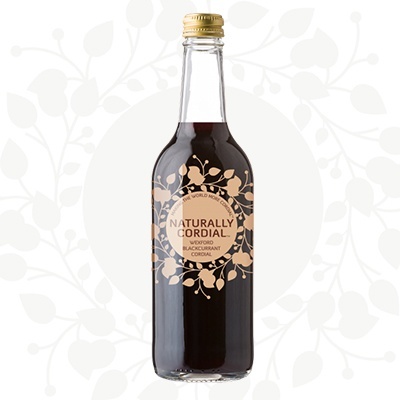 Out of 10,000 products judged, Naturally Cordial received awards for all three of its products submitted: a 2 Star Great Taste Award for its Lemon & Raspberry Cordial and two 1 Star Great Taste Awards for its Strawberry, Cucumber & Lime cordial and Aromatic Lemon cordial. Judged by over 500 of the most demanding palates, Great Taste is widely acknowledged as the most respected food accreditation scheme for artisan and speciality food producers. The judges described the Lemon & Raspberry flavour as outstanding which had a refreshing lemon and true raspberry berryness. The Strawberry, Cucumber & Lime variety was described as having an extraordinary balance of flavours and the Aromatic Lemon was acknowledged as a refreshing summer drink packed with citrus flavour. Enter your email address in the box below and we will keep you up to date with our latest news. © 2019 Naturally Cordial. All Rights Reserved.